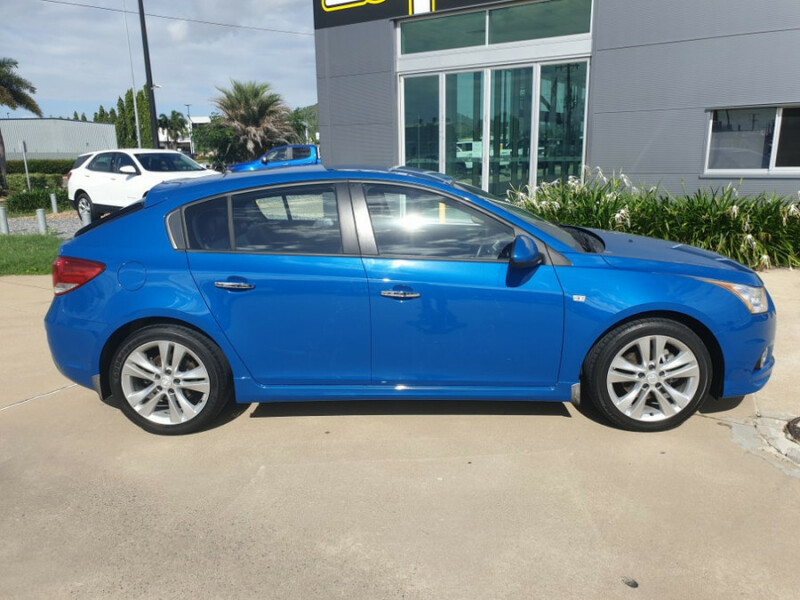 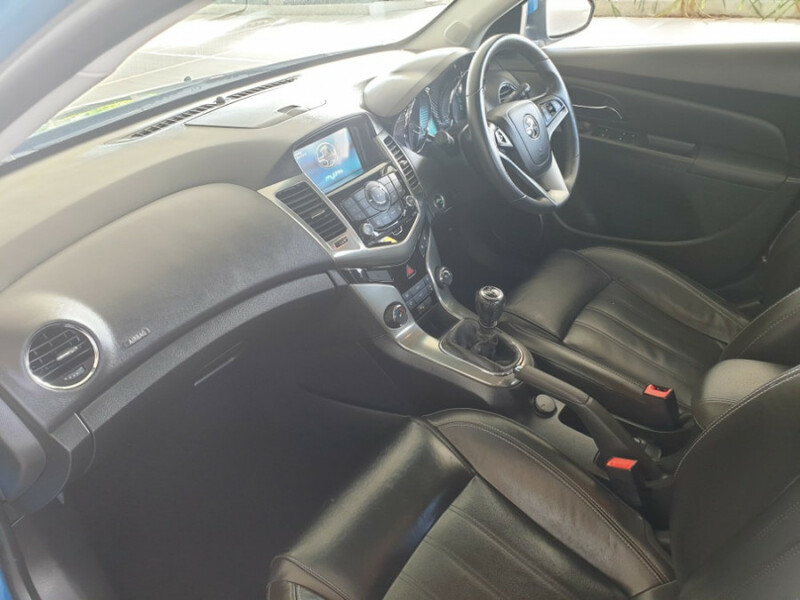 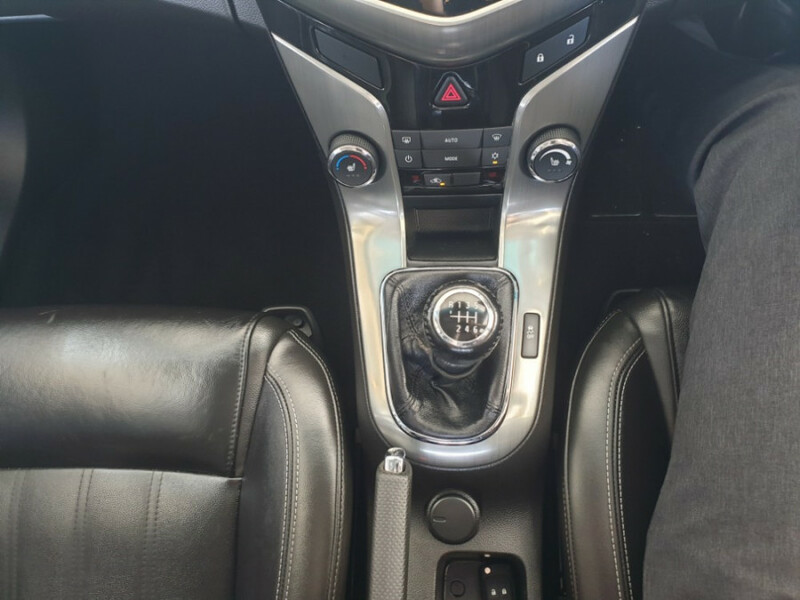 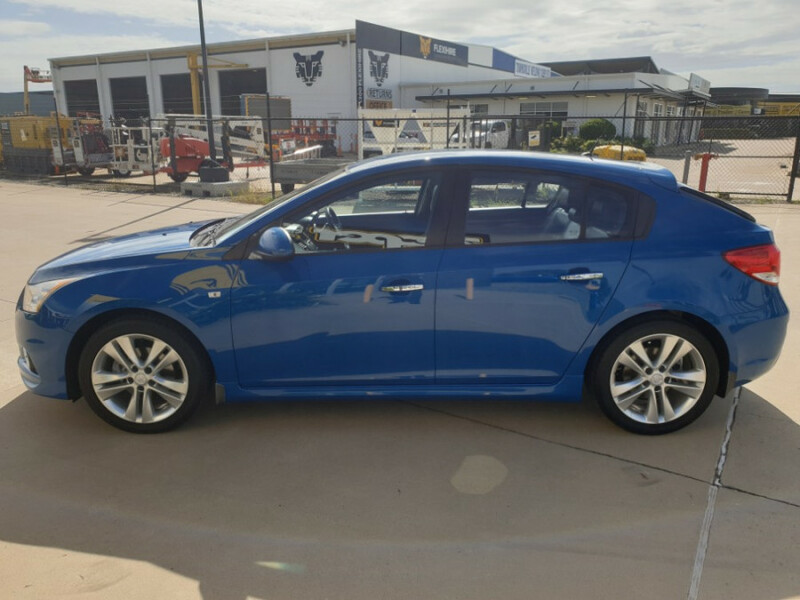 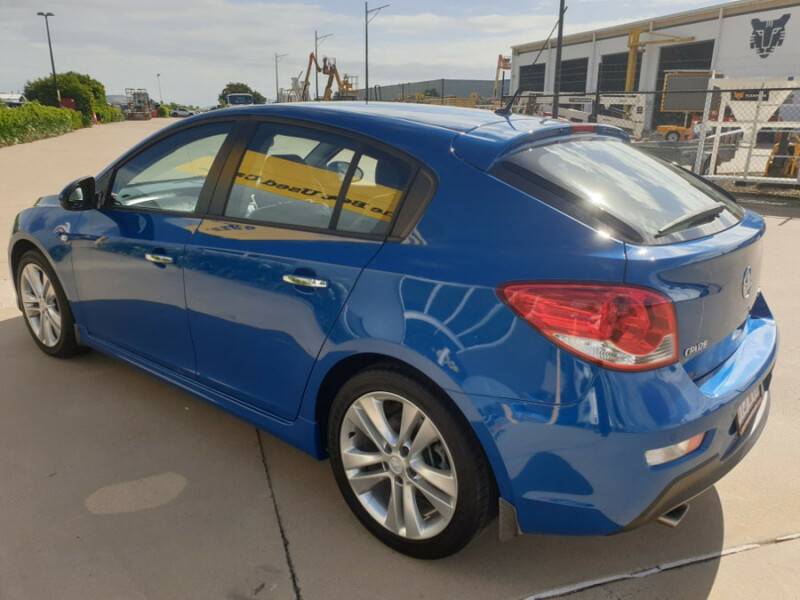 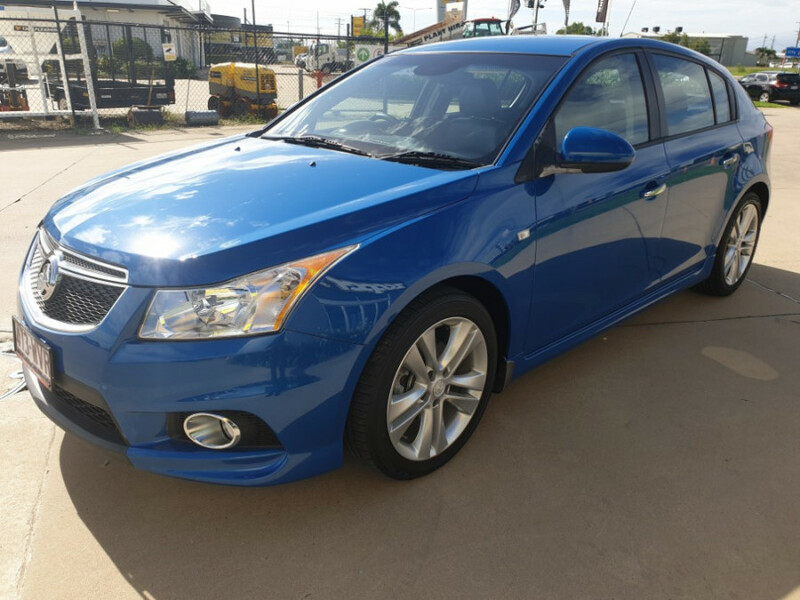 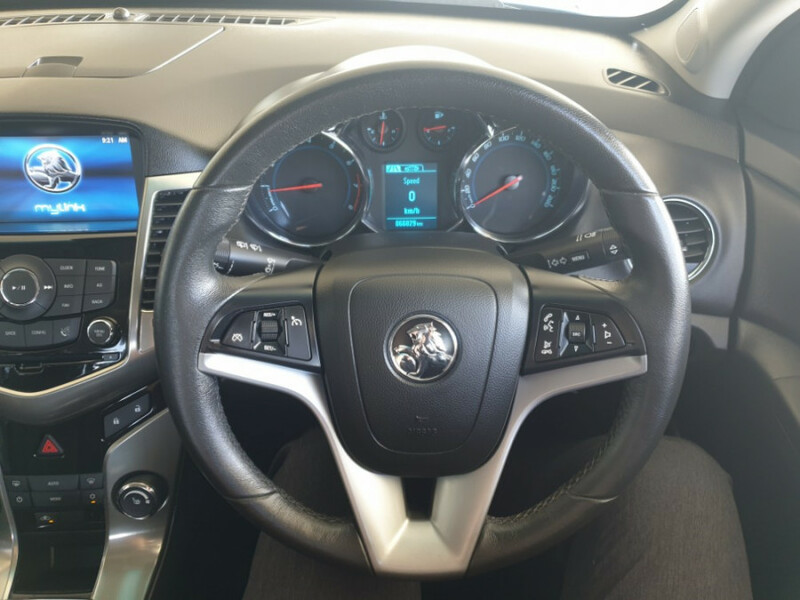 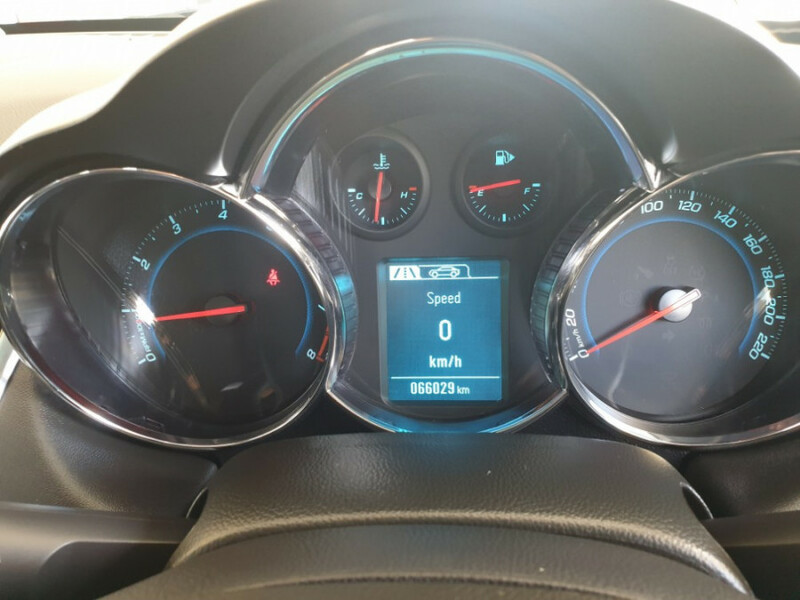 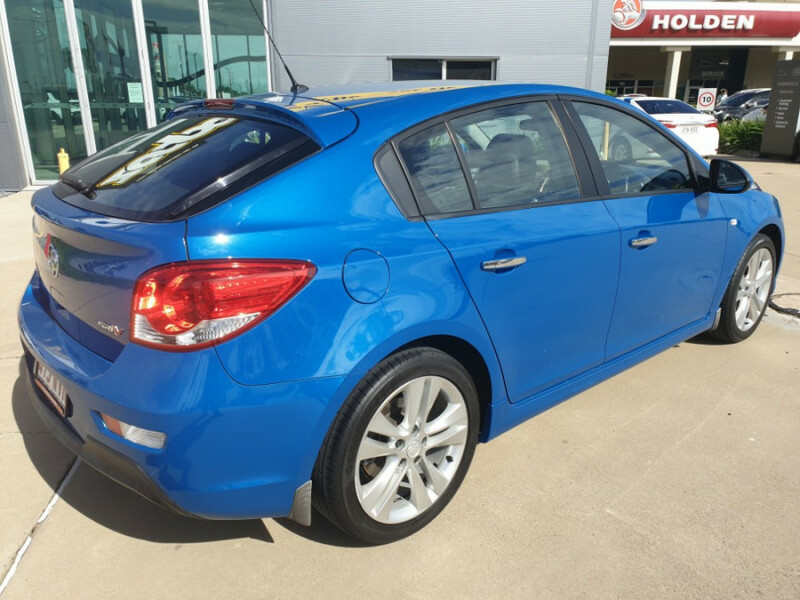 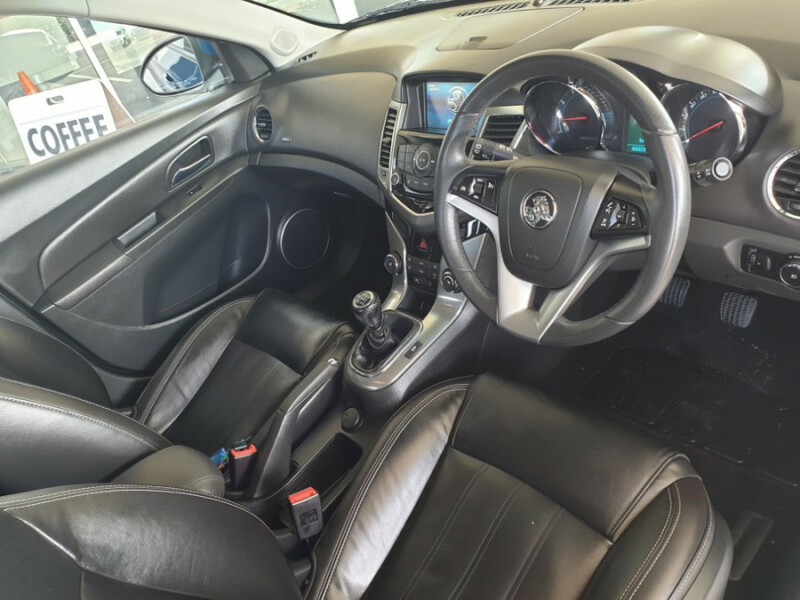 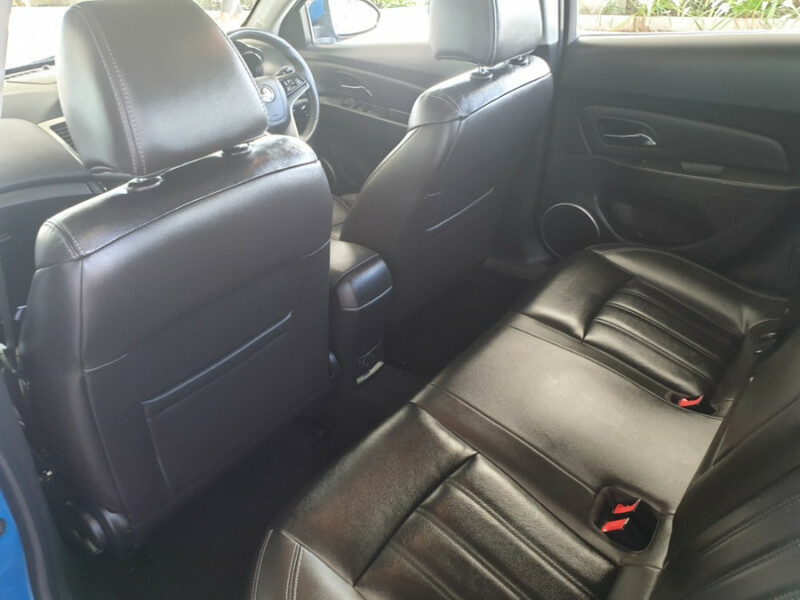 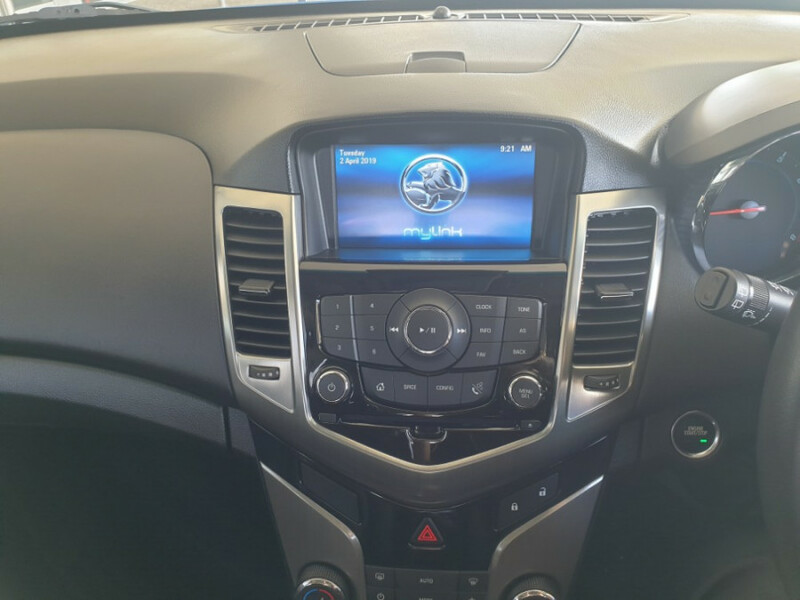 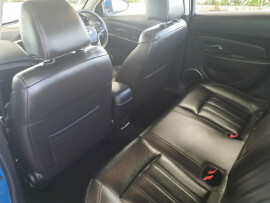 This 2013 Holden Cruze SRI-V Hatchback in a manual done only 66028kms comes with alloy wheels, PEPS, bluetooth, cruise control, aux/usb, leather interior, auto headlights and many more features. 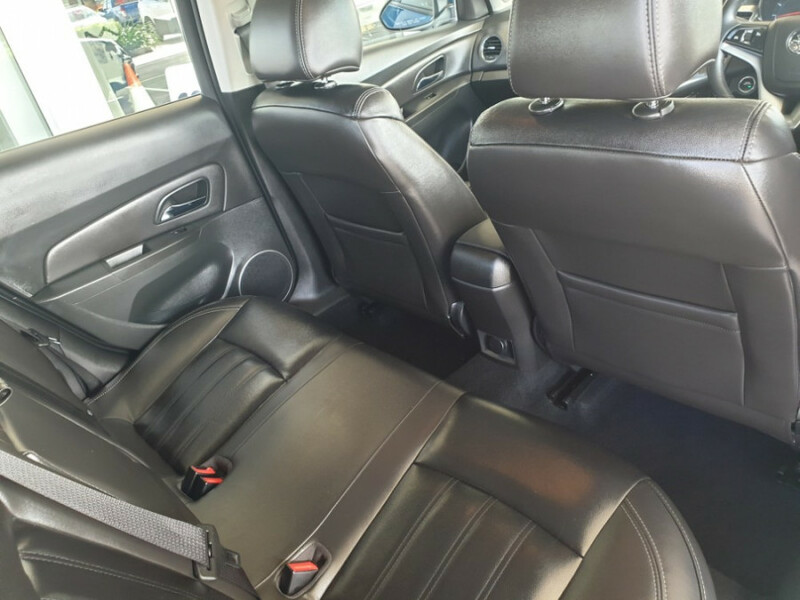 Each and every oneof our carefully selected vehicles undergo a rigorous safety inspection before they hit the yard. 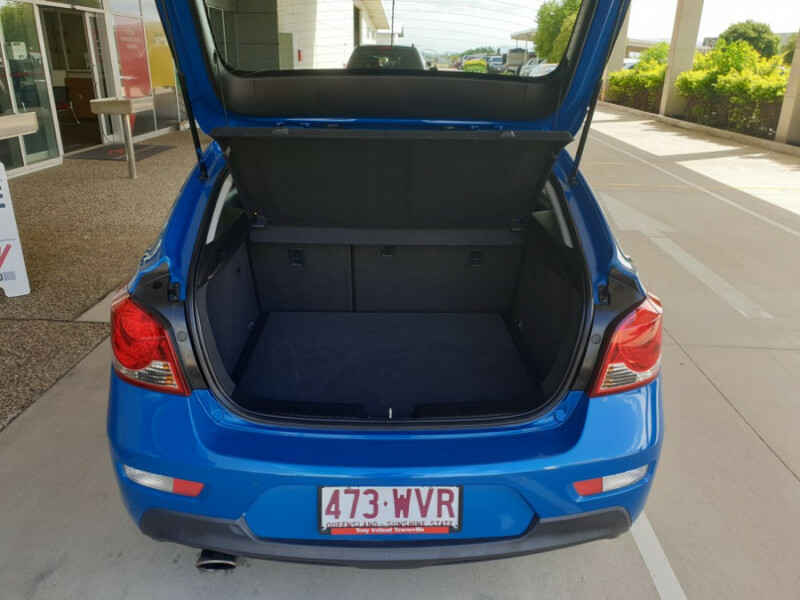 They all come with our Zooper protection plan, which includes fixed price servicing, Roadside assistance, as wellas our unique 7 day money back guarantee. 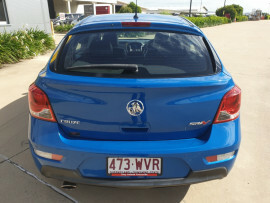 So basically, if you are notcompletely inlove with your new car, simply give it back, as easy as that. 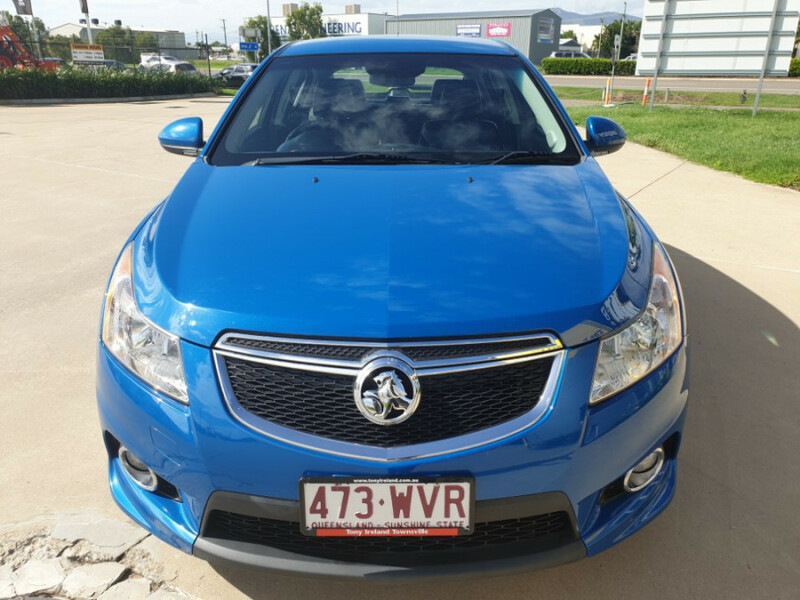 We are an accredited Zooper Agent, giving you access to up to 1800quality used cars. 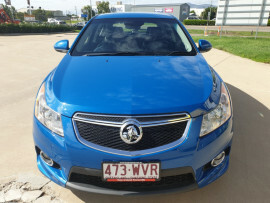 We sell our cars all over Australia, and freightingis a big part of our business. 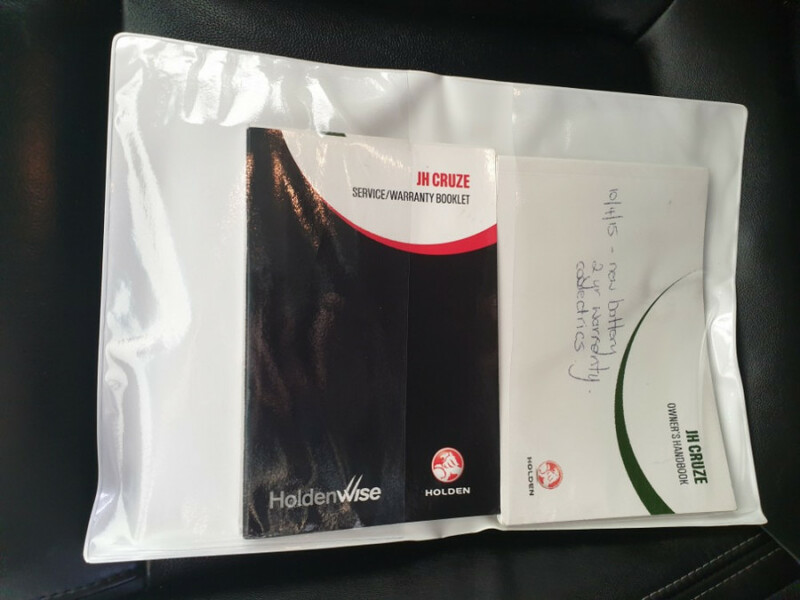 We have an in house Finance and Insurance department, that can provide you with a wide rangeof financing solutions to suit your needs. 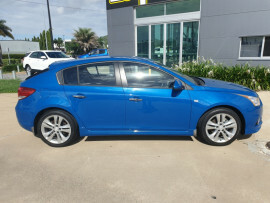 Trade ins are always welcome. 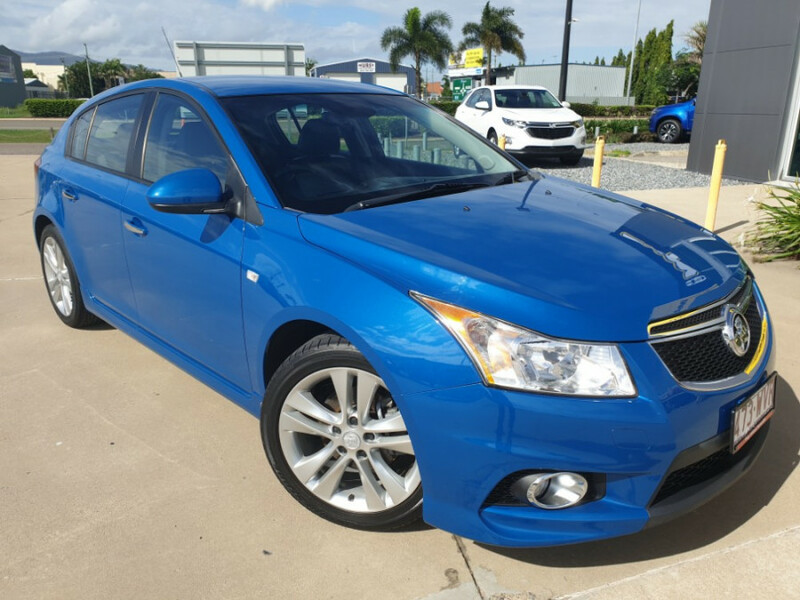 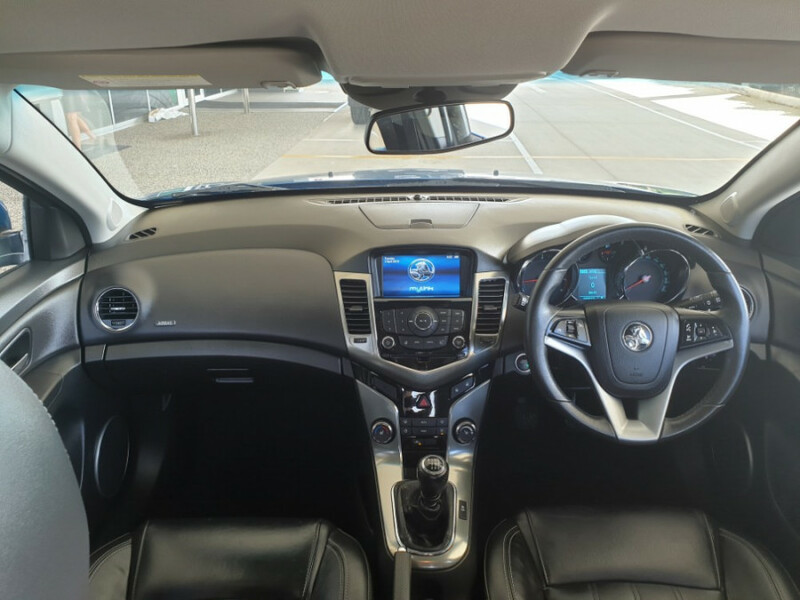 I'm interested in a Used 2013 Holden Cruze SRI-V (stock #U85295).